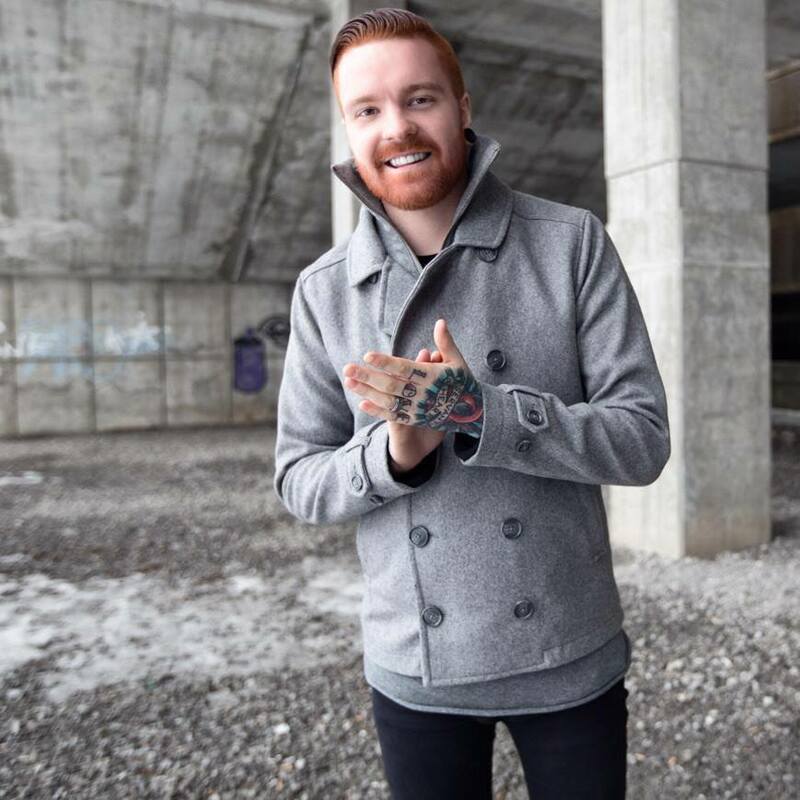 This past summer, Memphis May Fire lead singer, Matty Mullins, surprised his fans by announcing a new solo project along with the release of his debut self-titled full-length. Released not too long ago (September 29), Matty Mullins captures the Christian contemporary pop music side of the frontman’s roots that barely ever made its way into Memphis May Fire’s catalogue. Although Mullins says that he was very happy about the idea’s output and was pleased that he got the chance to put it out under Rise Records and work with producer Cameron Mizell (Sleeping With Sirens, Capture The Crown, The Word Alive), he also states in the interview that MMF will always be his priority.